Boesl Packing Company, Inc. was formed in 1932 and produced meat products for human consumption. 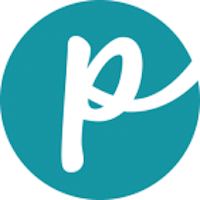 In 2000, with the assistance of Dr. Richard Patton, the company set out to produce healthy and safe raw diet pet food under the name K-9 Kraving. The products are made in human-grade facilities. This was the first pet food manufacturer to get USDA certification. 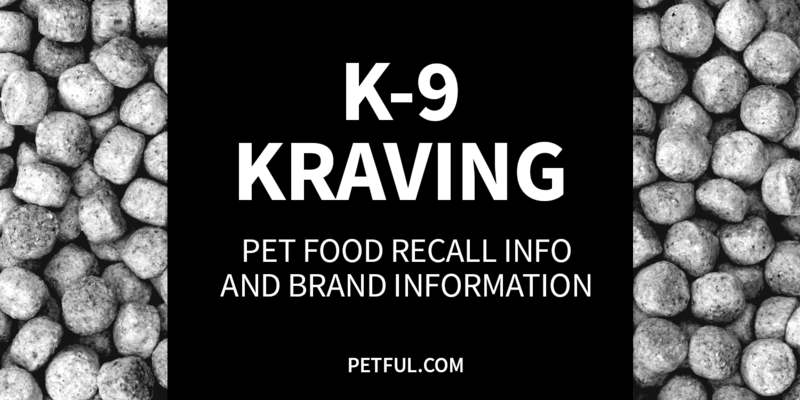 Company: Boesl Packing Co., Inc.
Has K-9 Kraving Dog Food Ever Been Recalled? Yes, a recall of chicken patties was announced in fall 2015. The cause was potential contamination with salmonella and listeria. “The affected product was distributed to retail stores only in Maryland,” according to the FDA. Cause: Potential for both salmonella and listeria. Announcement: FDA report dated Oct. 2, 2015. What was recalled: Chicken Patties Dog Food shipped between July 13-17, 2015. Have You Had a Problem With K-9 Kraving?